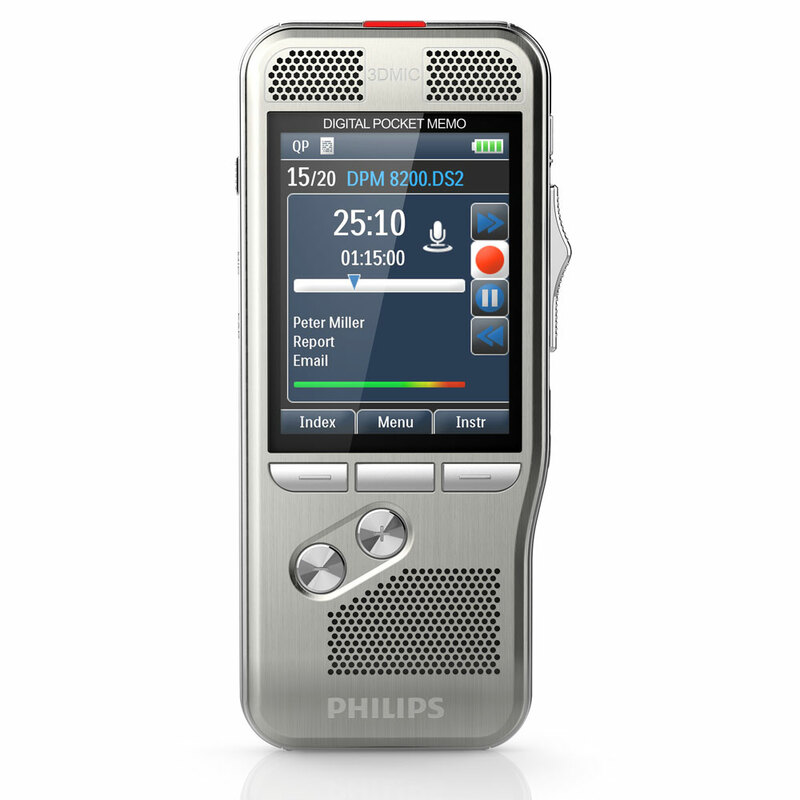 The Philips Pocket Memo digital recorder sets new standards in advanced functionality and style. The ergonomically shaped light-weight metal body is ideal for working over longer periods of time, and the intuitive one-thumb operation offers unparalleled user-friendliness. 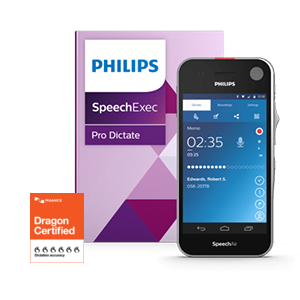 Coupled with a docking station for uploading your files, going from your voice to your text document has never been quicker. 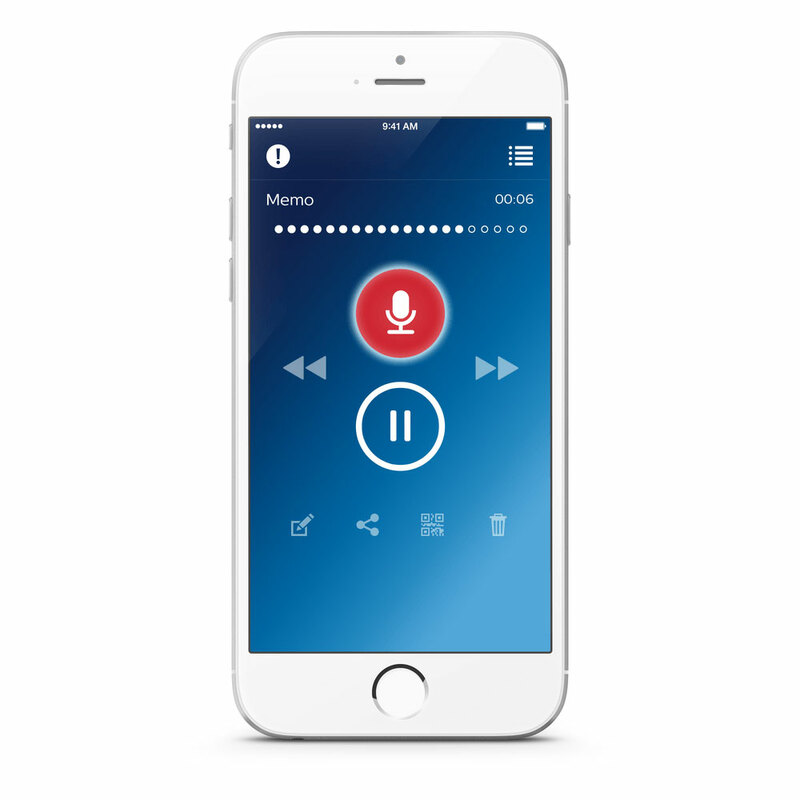 The increasingly mobile business community, growing volumes of documentation, and the pressure of rising costs make digital dictation crucial for law firms, hospitals, and other professional businesses. 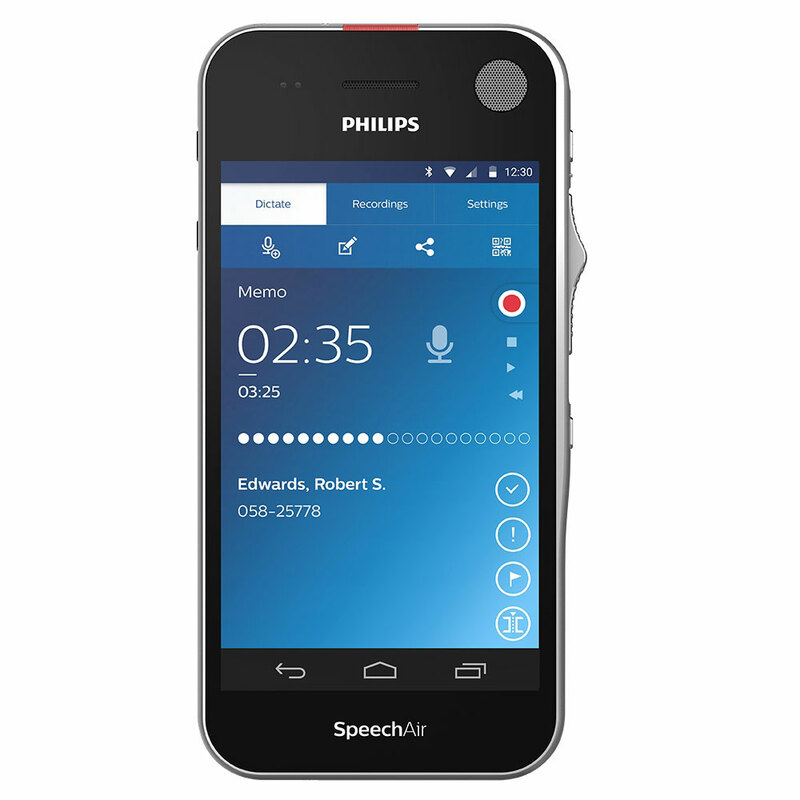 Our range of portable dictation solutions is engineered to perfectly adapt to your organization’s requirements, thus enabling you to optimize your workflow and enhance productivity.